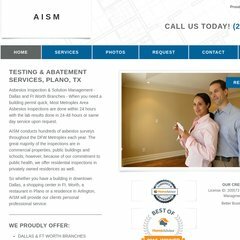 www.A-i-s-m.com - AISM - Your Investment Partner ! Topics: I Accept, and J'accepte. Its local IP address is 93.88.244.43. ns2.infomaniak.ch, and ns1.infomaniak.ch are its DNS Nameservers. Infomaniak Network Sa - Ssl Vernier Carouge is the location of the Apache server. PING aism.com (93.88.244.43) 56(84) bytes of data.